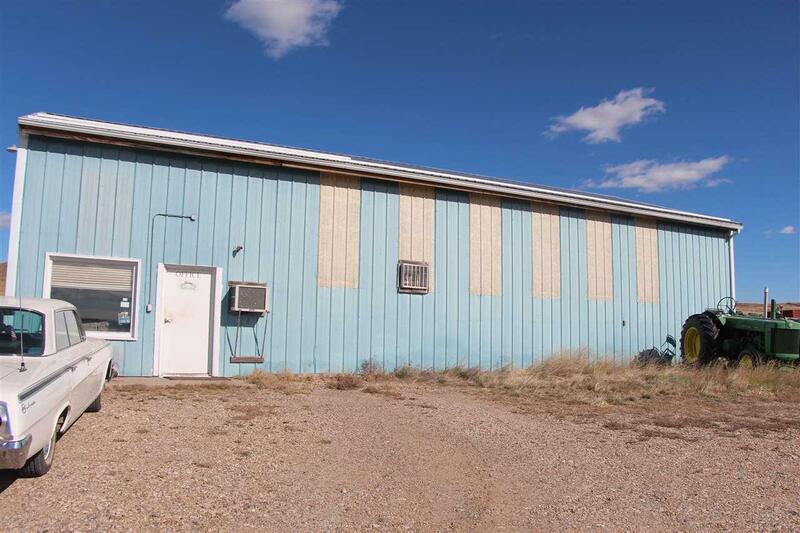 This is a great business opportunity, call listing agent Traci Nowowiejski of Keller Williams Realty at 605-641-4445 for more information or to view aerial imagery of the property. 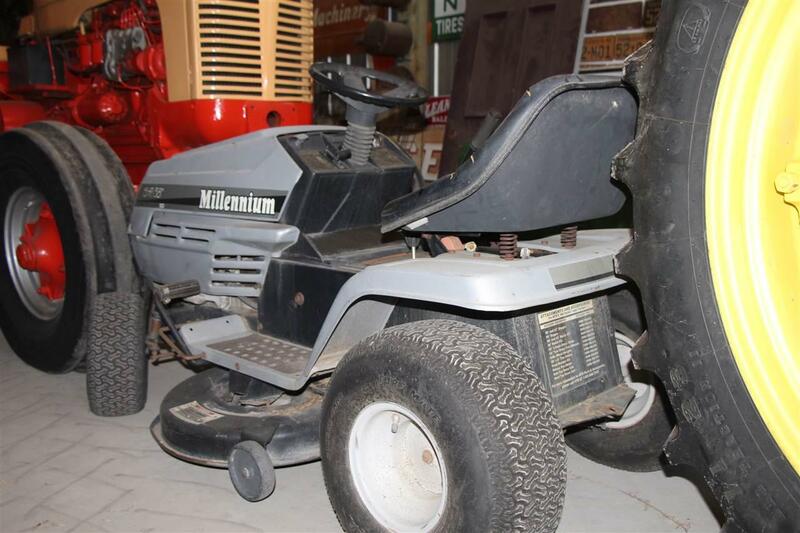 Farm Equipment, Salvage, Used Farm Machinery, Antique Tractors on 26.99 +/- acres. 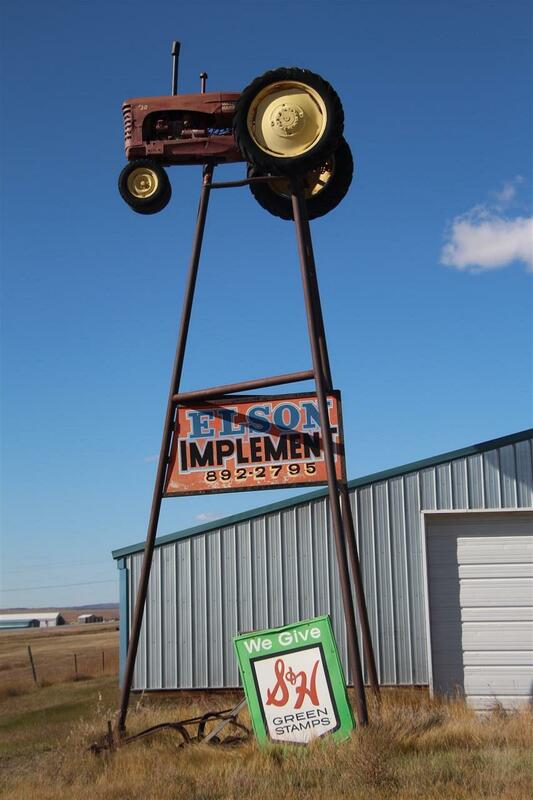 Implement is best known for buying and selling reliable salvage equipment. Long established parts and salvage business including inventory and equipment. 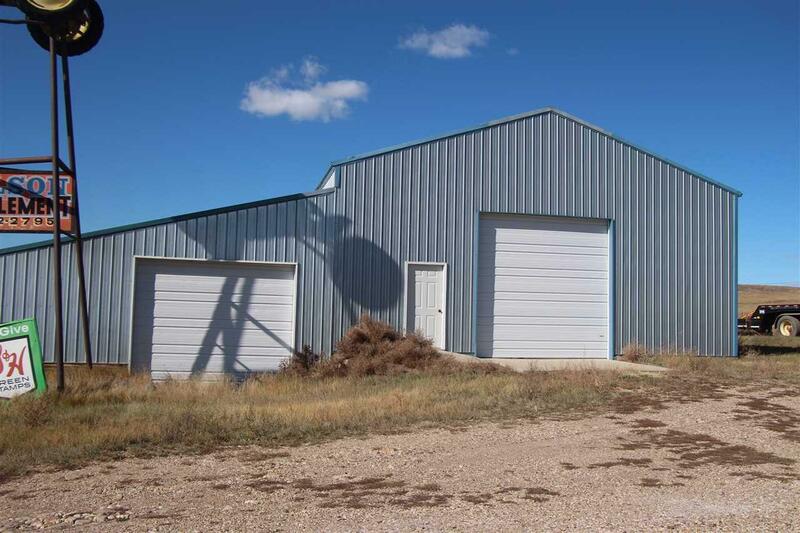 The office and shop is in the 40X60 building, additional 30 X 64 shed for storage and a 30 X 64 lean-to. Listing provided courtesy of Traci Nowowiejski of Keller Williams Realty Black Hills Spearfish.